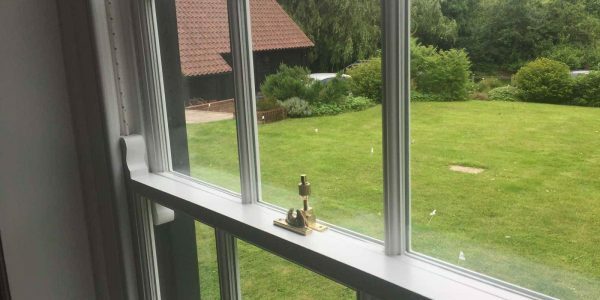 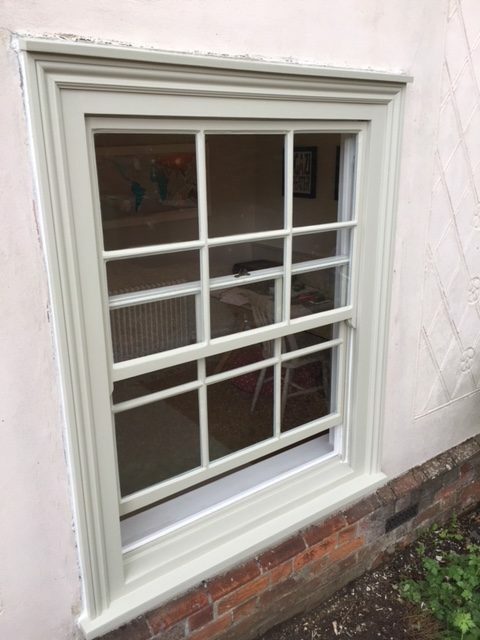 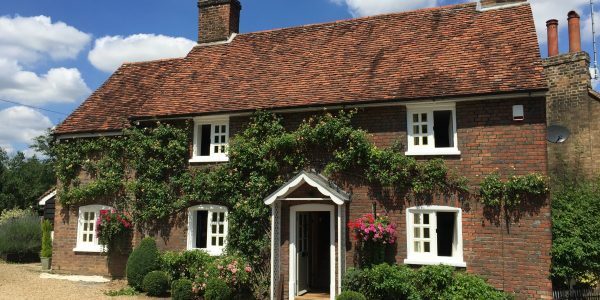 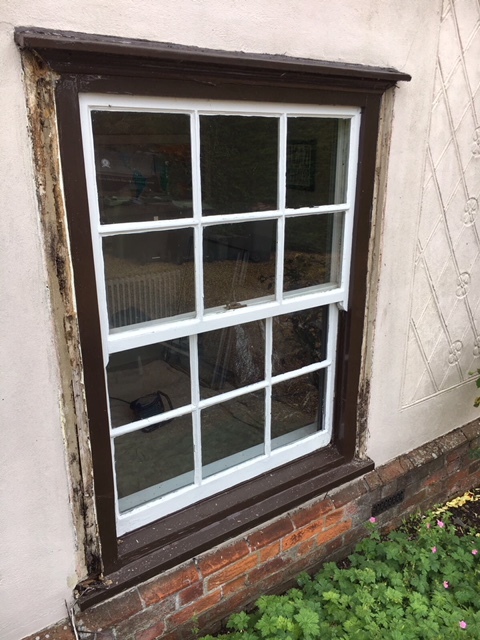 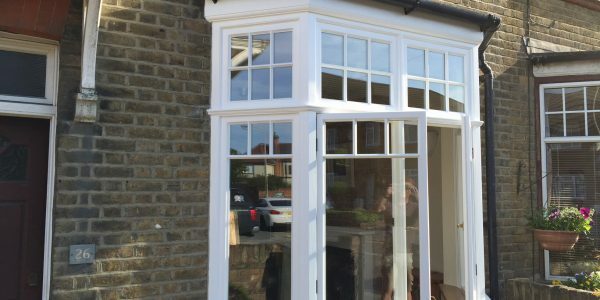 This project in Radwinter near Saffron Walden in Essex, involved sash window restoration and draught proofing work - a service regularly carried out by London & Herts Sash Windows. 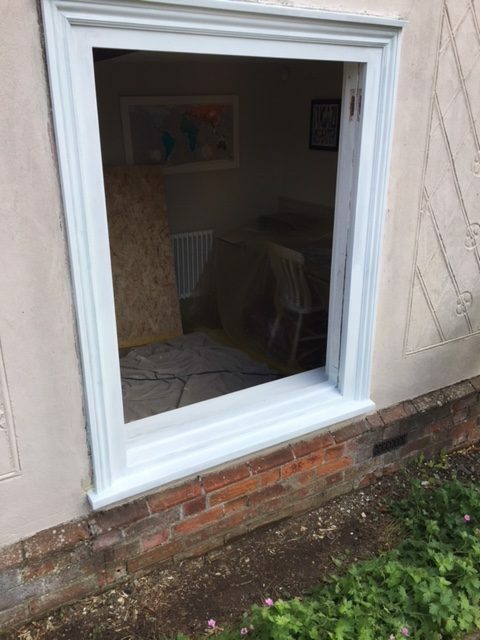 The window box and timber sill at this property in Radwinter were in very poor condition. 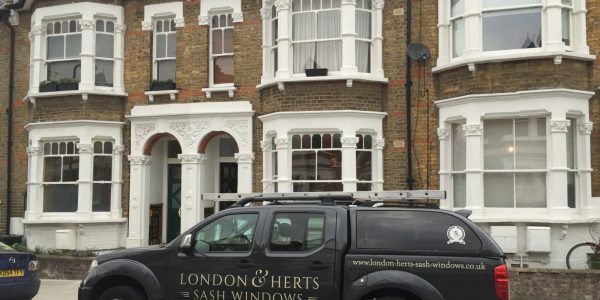 The London & Herts Sash Windows team replaced all external architraves and other areas of external timber. 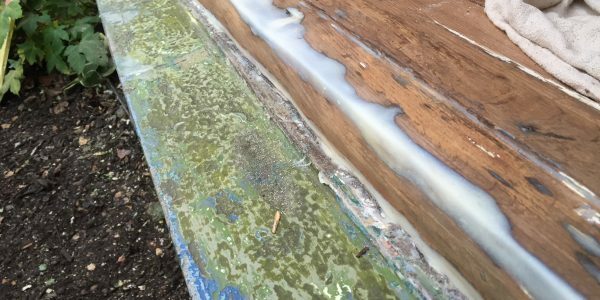 The sill received some large resin repairs. 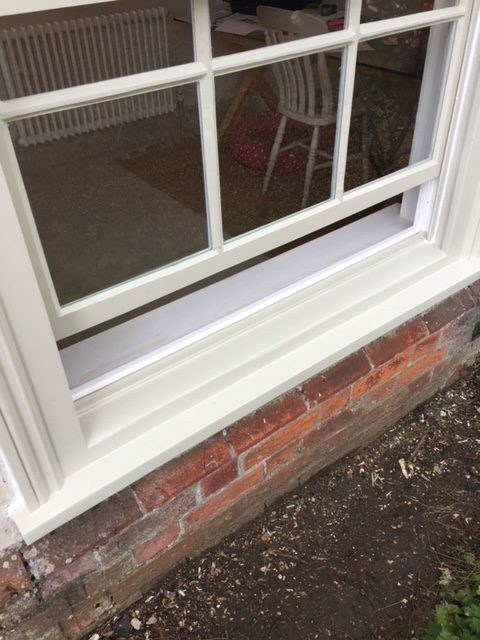 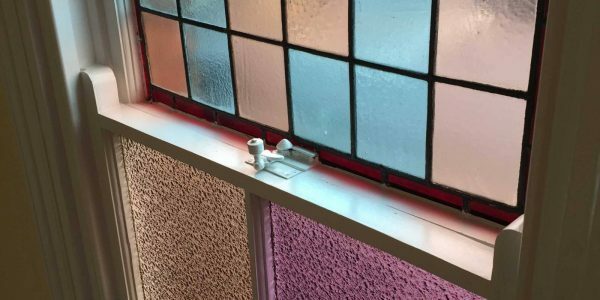 The window box and sill were then treated with preservative before being fully decorated ready for the restored timber window frames. 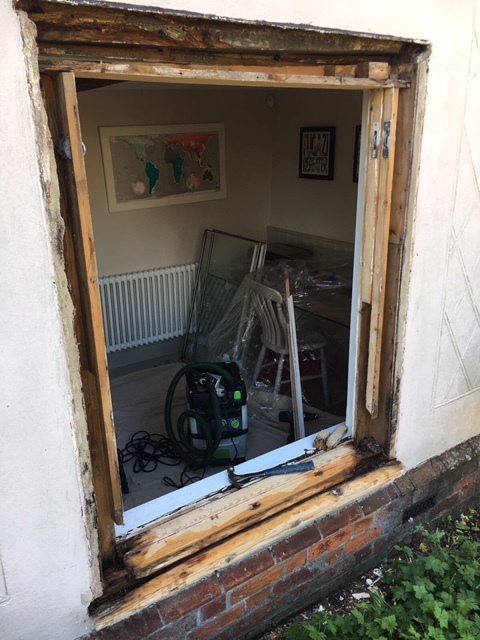 The timber window frames were also in poor condition and were taken to the London & Herts Sash Window workshop to be restored and repaired. 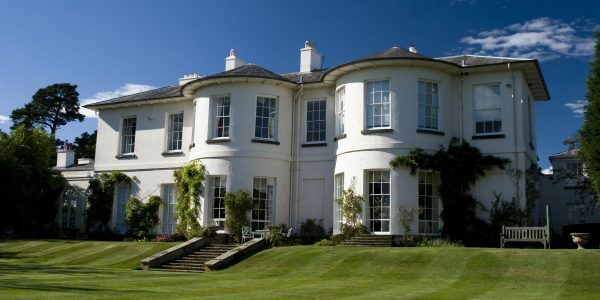 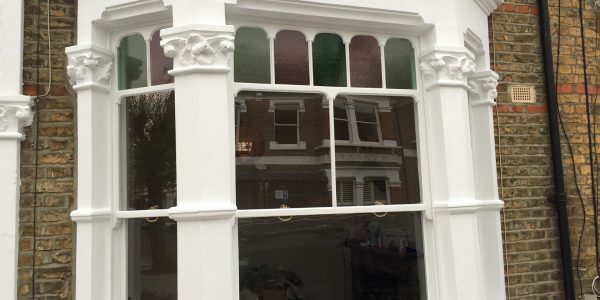 Once the restoration was completed, the frames and sash windows were fully decorated with differing colours on the internal and external sides. 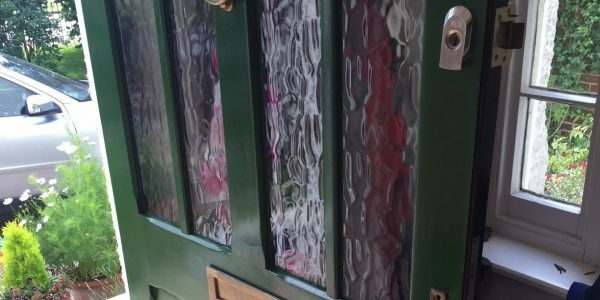 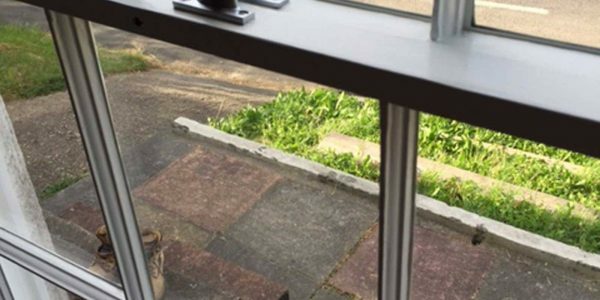 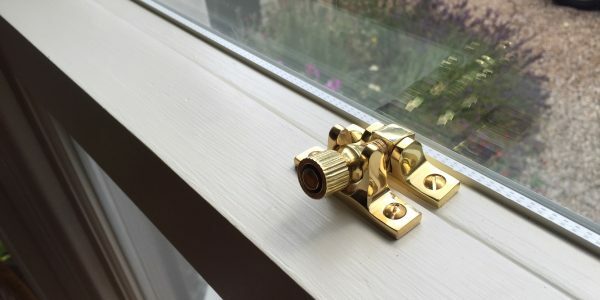 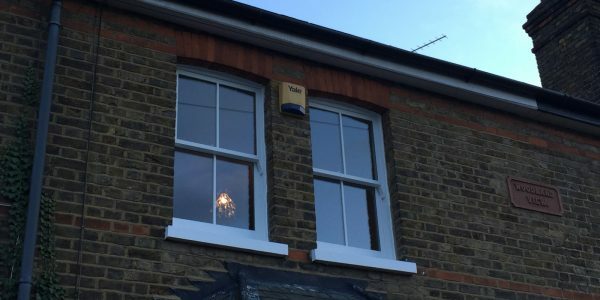 The sash frames were fitted with draught proofing and new locks, before the existing secondary glazing was refitted as the property in Radwinter was close to a noisy road. 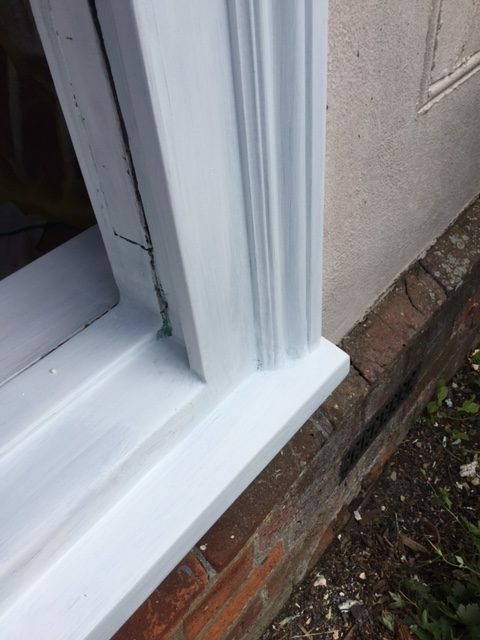 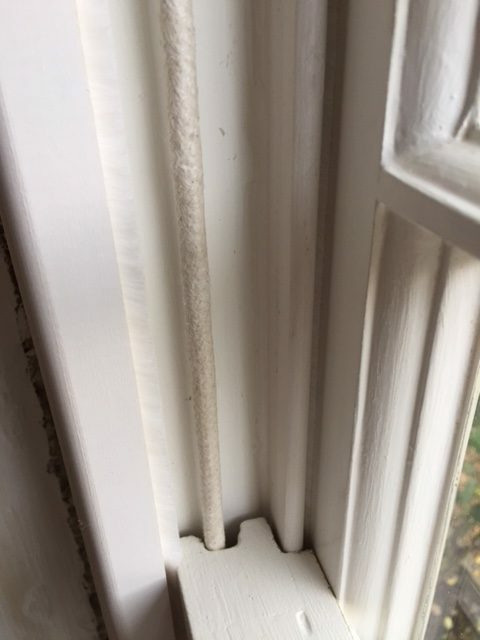 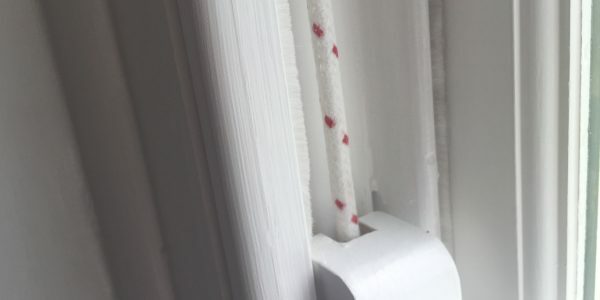 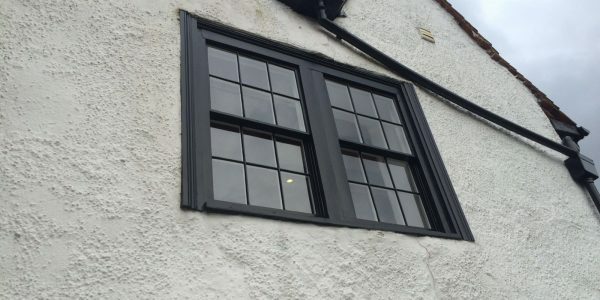 This recent project from our team involved some major repairs to the original timber of the window frames, sills and sashes. 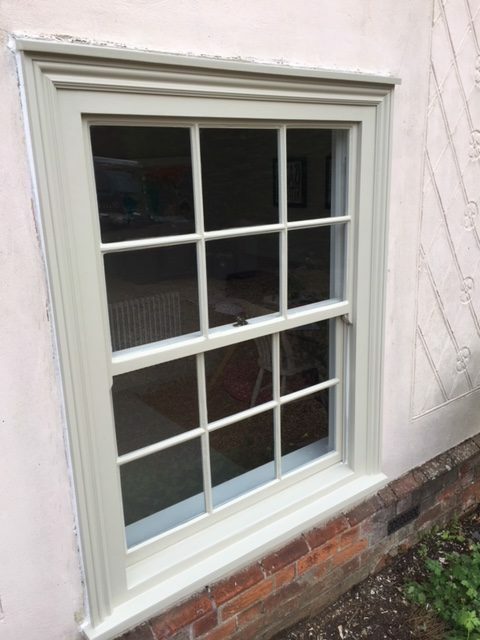 Our craftsmen carried out some of the restoration at the property in Radwinter and major repairs back at the workshop.